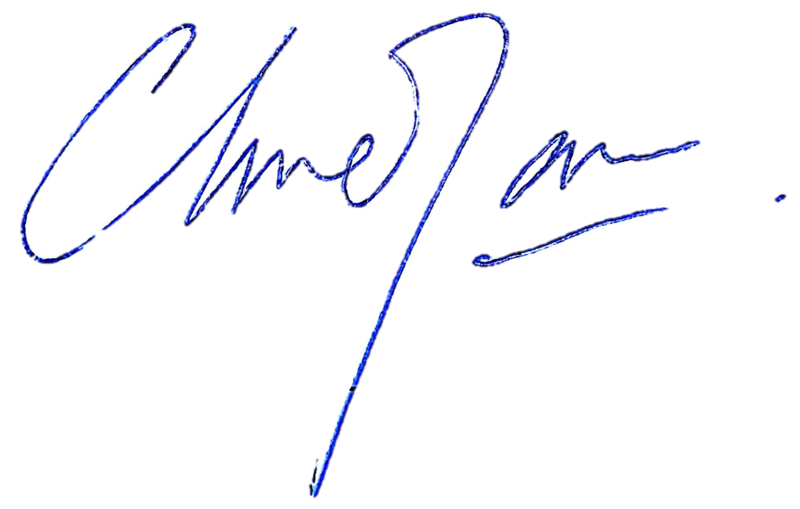 This is the first time that I am writing to you through our Newsletter. While there are changes in the leadership and management of HCCM, our fundamental investing philosophy remains the same. In this Newsletter, I would like to focus on the changes and improvements in our investment process. We would like to thank Mr Kee Koon Boon for all that he has contributed to the inception of HCF and the development of the team, having been with us from September 2015 till 31st May 2018. Moving forward, we will be working on building up and refining the foundation of our investment process further. While working on this newsletter, my co-author, Richard Sim, shared an article: “How Domino’s Pizza drove a 90x increase in stock value by acting like a tech start-up” and highlighted the following:For years, Domino’s Pizza was notorious for its bad taste and mediocre service. People used to complain the crust tasted like cardboard and its tomato sauce like ketchup. However, their amazing comeback kicked off when Domino’s Pizza decided to publicly acknowledge their problems and aired televisions ads with promise of doing better. They went back to the basics tackling the core problem head on: completely overhauling its pizza recipes.The awareness of the root issues that caused the current problems and the courage to work on its weaknesses, even if it meant starting all over again, paid off eventually. In a span of 8 years since 2010, the stock has grown from $8 to $250, representing a compounded annual growth of 53.7%! Not unlike Domino’s Pizza, we are constantly innovating to refine our investment process. While we are focused with a concentrated portfolio approach, we have further refined to ensure that our portfolio will consist of a more diverse group of Hidden Champions. While we are willing to have “big” positions in great Hidden Champions, we are aware that some level of diversification is necessary for us to take care of the inherent risks in investing. Although we are doing all that is necessary to ensure that our ideas are rigorously researched and dissected, there will almost certainly be this little unpredictability. As what Nassim Nicholas Taleb once said, : “It all boils down to the following; figuring out if our miscalculations or misforecasts are on balance more harmful than they are beneficial, and how accelerating the damage is”. To also bring about the development of our team, we are also incorporating our own version of the “Multiple-Counsellor” system, first implemented by Capital Group. Conventional fund management either operates by having a single fund manager typically takes full responsibility for the management of a portfolio, or have the portfolio managed by an investment committee with research supported by a team of analysts. However, both method of operations are not without its risks as shown in the table below. 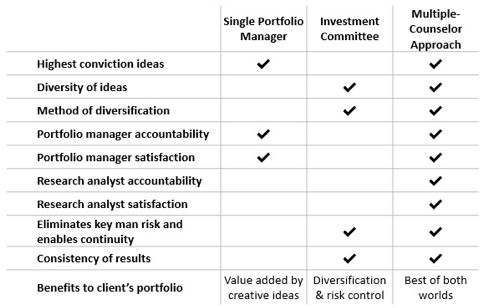 In contrast, the multiple-counsellor approach is able to harness the best of both systems by dividing the assets of each portfolio among a number of portfolio managers. After discussing research ideas as a group the counsellors then make independent investment decisions and manage their portions as though they were separate funds, along with a group portfolio where they manage together. 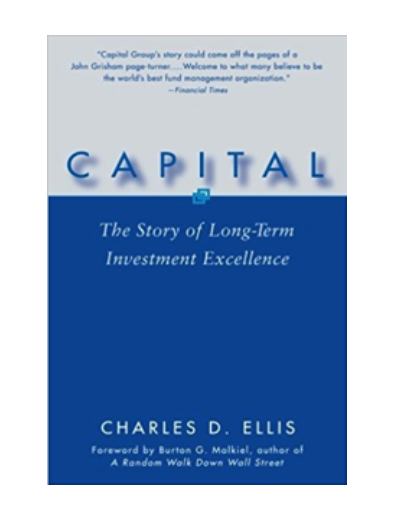 The system was pioneered by Capital Group in the U.S. in the late 1950’s. Capital’s objective was to implement a system that would manage the growing size of their portfolios whilst providing scalability, and yet have a blend of each counsellor’s best ideas to contribute to consistency of returns, continuity of management, reduced key-man risk and providing the best professional fulfilment. Although this method of operations would initially require some effort to implement, it have been proven amongst many successful funds to be beneficial to long term growth of the team as individuals and the business. The majority of the fund managers tend to update their investors with the latest macro-economic or sector information. While this may be relevant for certain fund strategies, we would like to share more of individual companies (we may not name them specifically for legal and public relations considerations) as we adopt a bottom-up approach to how we view our investments. Due to the nature of our work, we tend to “discard” many more companies than we include in our portfolio, thus we will showcase some of such cases to share our learning experiences. Moving forward, we hope to provide you receive clear, concise, and insightful updates to our research. I would also like to thank you for your support and faith in us to bring good sustainable returns to your investments. PS: For any comments or feedback, please email us at info@hiddenchampionsfund.com. For the month of April, there are two companies which we “discarded” that stood out among the numerous companies that we evaluated, that I feel we can be aware of. The company is currently providing an online job portal for the recruitment of temporary and part-time employees, almost the equivalent of jobsDB in Singapore. Over the past 3 years, the temporary employment market in its local country boomed, and the company was able to double their revenue and profits, reporting high profit margins and a high return of equity of nearly 40%. What stood out to us about this company was its very driven and passionate founder, who has more than 50% stake in the company.The founder first started out his recruitment career in a school. When he observed that the cost of acquiring a student often exceeded the annual cost of tuition fees, he saw the need to build an information terminal that catalogues various fields of recruitment. Having a strong conviction in this business idea, he subsequently resigned and went on to seek funding.However, it took him two years before he finally received his first funding. While executing his idea to set up the terminal, he was told that a major MNC with strong financial backing was proposing a similar project, and it could turn out to be a classic case of David vs Goliath where it will be almost impossible to win. In the face of such daunting odds, he refused to surrender what he has been working on day and night for the past 2 years, and approached the MNC for a partnership. Impressed by his confidence and expertise on the idea, he managed to win over the MNC, and subsequently was able to build the company up, even acquiring it to be the largest shareholder currently.When you find such a leader who have experienced hardships since they were young; who can think unconventionally to solve problems; have an unwavering resolve to ensure that his business idea works and can create value for its users; we would say you have found a monomaniac. These characters may not be smarter than you and I, but their obsession with their ideas and indomitable commitment to their mission makes them unbeatable. These traits are commonly found among the leaders of the Hidden Champions, and HCCM are constantly looking to find leaders like him to create long-term values for our shareholders. However, after much deliberation, we decided against investing in it. Reasons being: 1. 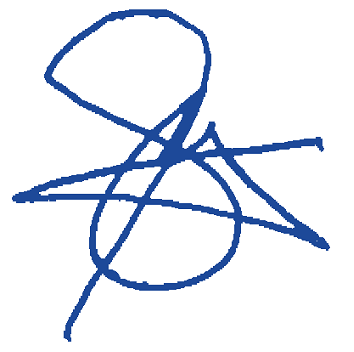 We consider the staffing industry to be hyper-cyclical; 2. 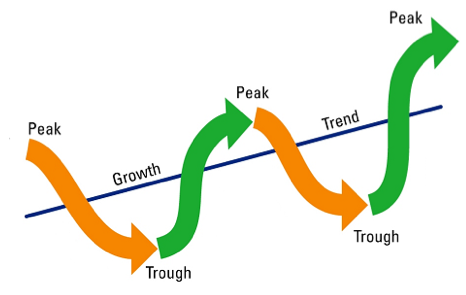 Its business growth and declines will be exaggerated during cycles of economic expansion and contraction; 3. It is also a business with low operating leverage and high fixed costs. This is a double-edged sword; while profitability tends to be generally higher in periods of economic prosperity, the opposite is true in periods of economic downturn and contraction. Is this a company that we see ourselves staying as an investor for the next five, ten years or more? Despite it being a simple question, it keeps us grounded to abide by the core investment principles of our fund. Therefore, while the company ticks the box from the management’s point of view, we have our reservations about the segment of the value chain and industry that they are in. The second company is a key domestic player in chemicals, supplying raw materials for detergents and glass industries, and holds approximately 25% market share in its sector. The company enjoys good profitability with a strong gross profit margin and net profit margin of more than 40% and 10% respectively, coupled with a decent return of equity of more than 20%. Imagine our surprise and excitement when we discovered that this company is trading at less than 8x EV/EBIT!When we delved further into the business, we learnt that it benefits from owning a fully integrated plant, and has various distinct cost advantages which help it to enjoy the highest margins in the industry. The chemicals segment is a cash-cow business with large stable volumes that can be expected to grow at a steady pace of 5% CAGR over the next few years. The industry remains fairly consolidated due to high entry barriers like significant capex requirements and logistics costs. As a key player in its industry, coupled with the company’s depreciated plant, the business can be expected to have a high free cash flow. Contrary to the earlier company, the management turned out to be the deal-breaker for us. While working on our “Inside the Leader’s Mind”, a methodology developed in-house to find out more on the management to truly understand who he/she is as a person, the team found out that the founders and its management had numerous scandalous histories, such as inflating their shareholding, falsely disclosures to the exchange, real estate cheating and tax evasions. There was clearly no credibility in the management of this company. At such low valuations, one cannot help but think that this is a rare investment opportunity given the cash generative nature of the business. 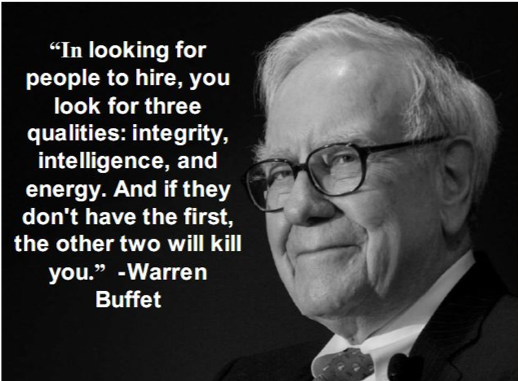 However, as what Warren Buffett once shared: “There are three qualities that you look for in hiring people: integrity, intelligence, and energy. And if they don’t have the first, the other two will kill you.” There are many people with intelligence and energy, however they do not have any integrity. As integrity is more of a personal choice to hold oneself to consistent moral and ethical standards, it is hard for a leopard to change its spots.When you invest, you are basically making a choice to believe in the management running the business and to generate value for shareholders like you. If the management lacks integrity, you should not feel surprised if you find the company turning into a possible fraud case, declaring beautiful growth numbers while its management siphons company funds for personal gains, which was the case for quite a few S-Chips.Even though the valuation is very attractive, as stewards of your capital, the team will not go into such investments considering the risks and cyclical nature. These cases are illustrations on how we focus on making sure that we are rigorous in our research and analyses. A big part of our investment process also involves having robust discussions on the various investment ideas by taking in the multiple perspectives of the team. This is crucial for the long-term benefit for all our investors.